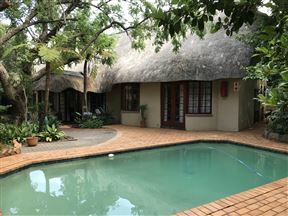 Xaviera Guest House is located in Garsfontein in Pretoria. 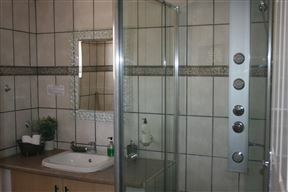 It is ideal for family getaways, leisure breakaways as well as for the corporate traveller. This stylish but eclectic property will give you endless joy. 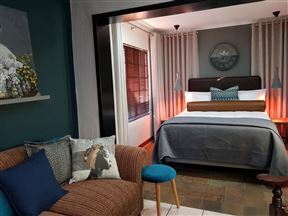 These classy and stylish yet spacious suites are fully equipped to take care of your comforts. 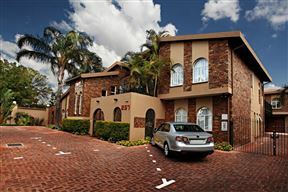 N&A Guest House is situated in the leafy neighbourhood of Garsfontein, in the capital city of Pretoria. 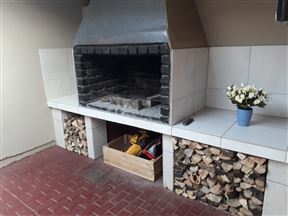 Loerie Gastehuis offers quality accommodation in Garsfontein, a suburb in the east of Pretoria. Well known for its mauve blossomed tree-lined streets. 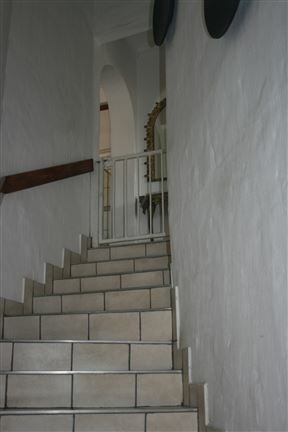 Cosy two bedroom, one bathroom self catering duet in Garsfontein, Pretoria. 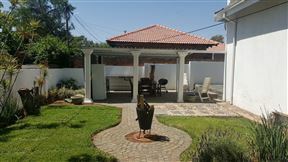 This cottage has a living and dining area, modern fully equipped kitchen with a washing machine and a carport. 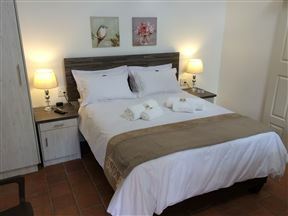 N&A Guesthouse provides self-catering accommodation in the heart of Pretoria East, ensuring you a comfortable stay, whether on business or leisure.